We get it, when you love a product or opportunity so much you are sometimes over-excited and cannot wait to share the idea with your family and friends. Sometimes, despite your best intentions, you could come off too strongly and deter them from listening to what you are actually presenting, or worse, get a wrong message across. 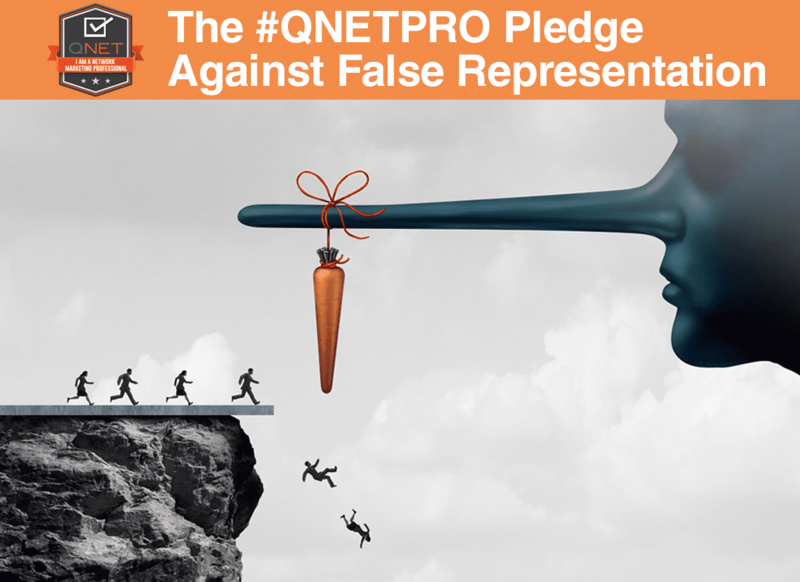 Luckily for us, there is a guideline to help you with this– The QNET Code of Ethics and the #qnetpro pledge. Never ever exaggerate or fabricate details about the business opportunity provided by QNET. This is not a get-rich-quick scheme. This is not an investment scheme. 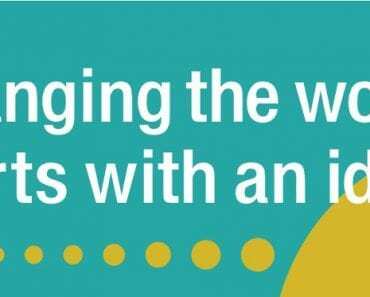 Making the direct selling business out to be something it‘s not is not cool. And it is certainly not a good way to build your business. Use solid facts and figures. The industry has enough and more data to showcase it growth, diversity and positive socio-economic impact. QNET gives you plenty of information about its activities that allows you to show that you are dealing with a reputed brand. Do not make up information that does not exist. Make sure whoever you sign up understands that any success is based on their hard work and effort. Success doesn’t come easy in any field, and the same is true in the QNET business, though the rewards here make it all worth it in the end! While showing people just how much they can achieve through QNET, do not mislead them about the financial rewards. It’s a surefire way to lose someone’s trust and leave them with a bitter experience of QNET. Every such misrepresentation leads to loss of the company’s brand reputation and potential legal challenges that affect you and your business directly. If you know of someone misrepresenting facts about the QNET business, immediately bring it to the company’s attention. This will allow us to investigate and cut the problem at the root, and prevent such misrepresentations from overshadowing the positive impact of our business. Be a product of the product. This means use the product and experience its benefits. This will allow you to talk about it confidently and make sound recommendations to prospects based on their actual characteristics. 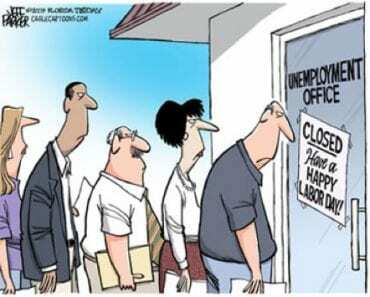 Never, ever claim benefits that you have not experienced. Do not say a product or service does something it cannot do, even if you really, really wish it had more cool features. Sometimes, no simply means no. Forcing someone to buy into an idea can be misconstrued as coercion and bullying. In the words of Princess Elsa from Frozen, LET IT GO! If you think a QNET marketing tool is boring and does not capture the essence of the product, the service, or the opportunity you want to present, send your constructive feedback to us rather than creating your own brochures and flyers. This can create confusion, or worst still damage the brand’s identity. Talk to our customer support team or discuss it with your upline who can inform the relevant people in the company. We love your feedback and comments and always listen to what you have to say. I have a question here.if qnet is a legitimate company why are the ir’s not selling or recomending the product directly.i am ir of qnet..and honestly speaking I do not approve of the way I was added in.and though I m at a loss ,I will in no way add people below me …the way I was added.here I request the concerned authorities to please clear my doubts. Manasi, firstly we are sorry to hear about your experience. If you feel that someone misrepresented QNet to you, then we encourage you to send in a written complaint with all the details of the person who introduced you, to our customer support department. This will allow us to investigate and take the necessary steps based on the situation. Is this true company, what if someone loss there money after investment. What assurance you people giving. Bethan, there is no investment involved in QNet. QNet is a direct selling company that offers a number of different wellness and lifestyle products. You may purchase a product through our secure e-commerce portal using a referral from an existing independent representative, and Qnet will deliver the product to you. QNet is NOT an investment company and any such claims made by anyone are incorrect. Hi Altamash, QNet is NOT an investment scheme. We do not solicit any investments from anyone. QNet sells a wide range of products and services using the direct selling business model from our e-commerce portal. You can purchase a product from QNet using the reference of an existing independent representative and you will receive the product within a reasonable shipping period. Apart from this, there is no other form of financial transaction with the company. If you choose to become a distributor of the company, you will receive commissions on product sales calculated using the compensation plan. Hope this clarifies.